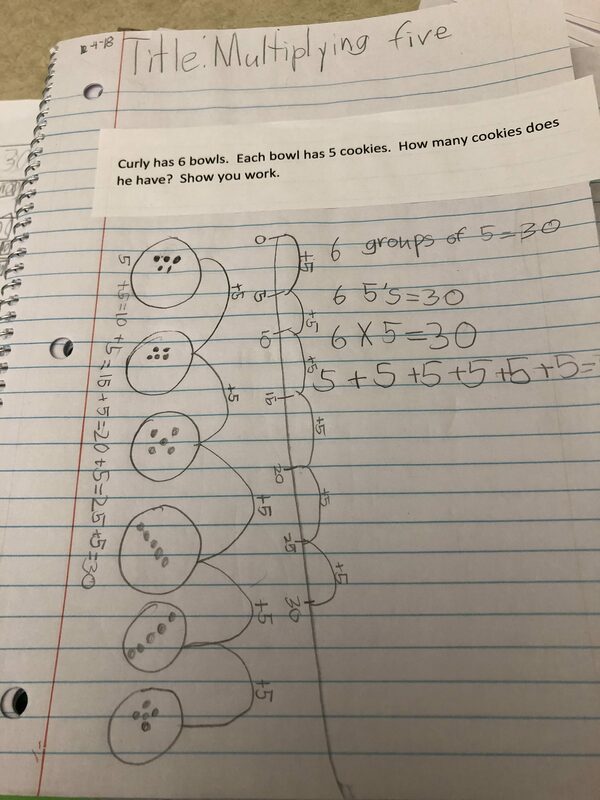 Ban Har uses an open task at NCTM 2018 to demonstrate how to meet the needs of all students in the classroom. 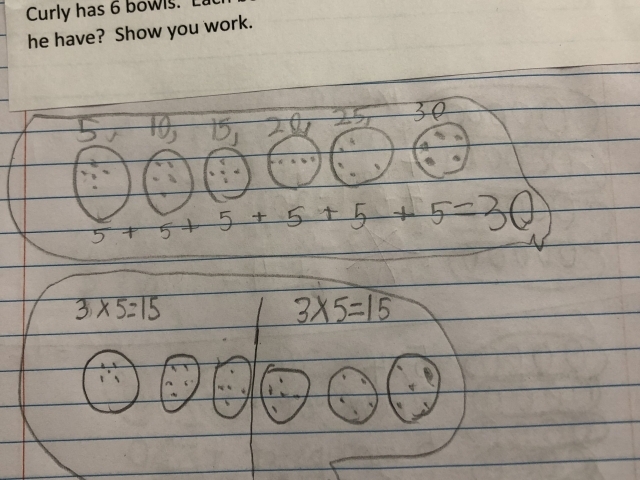 Ban Har explains long division at a Mathodology Institute. 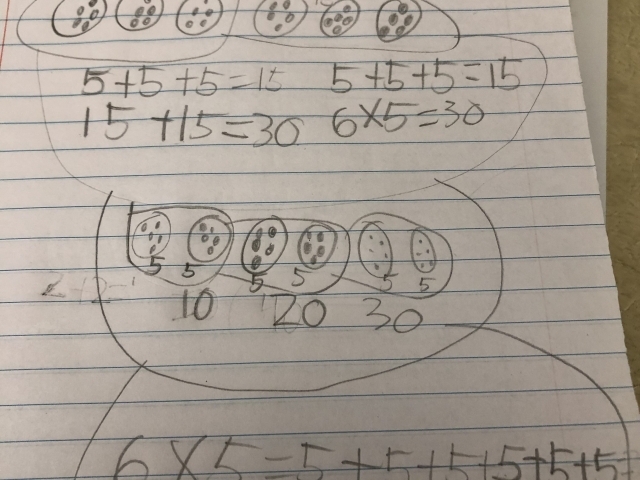 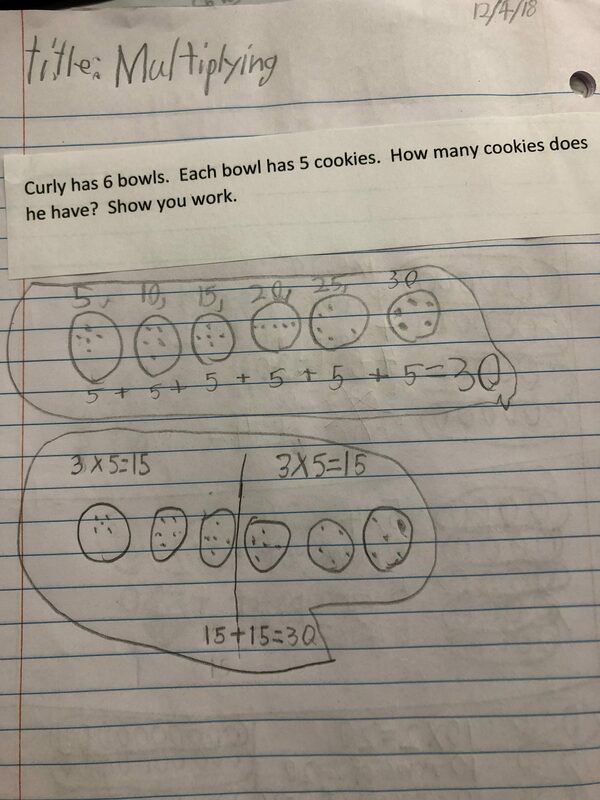 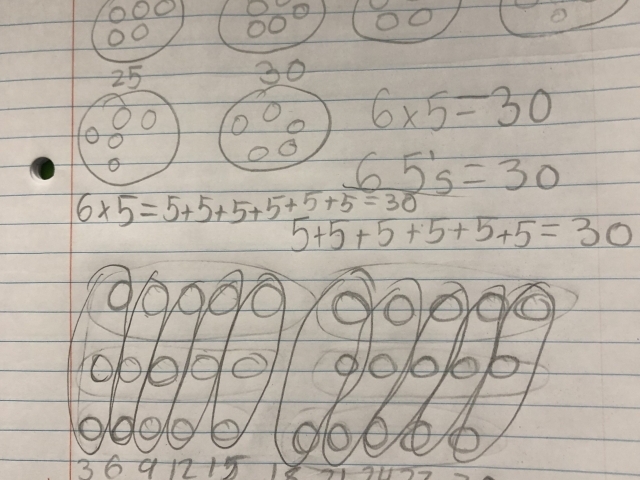 A Grade 3 student uses branching to solve a division problem. 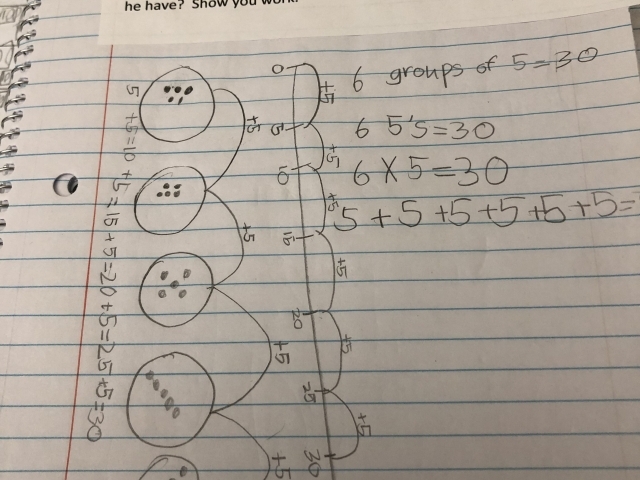 A Grade 4 student uses branching to solve a division problem. 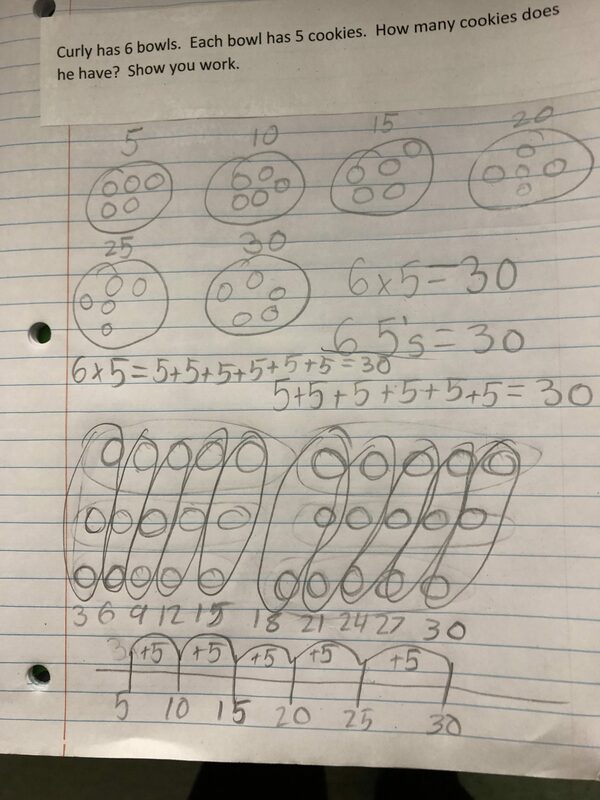 Use factors, multiples, and prime numbers while competing to be the last person to play a number. 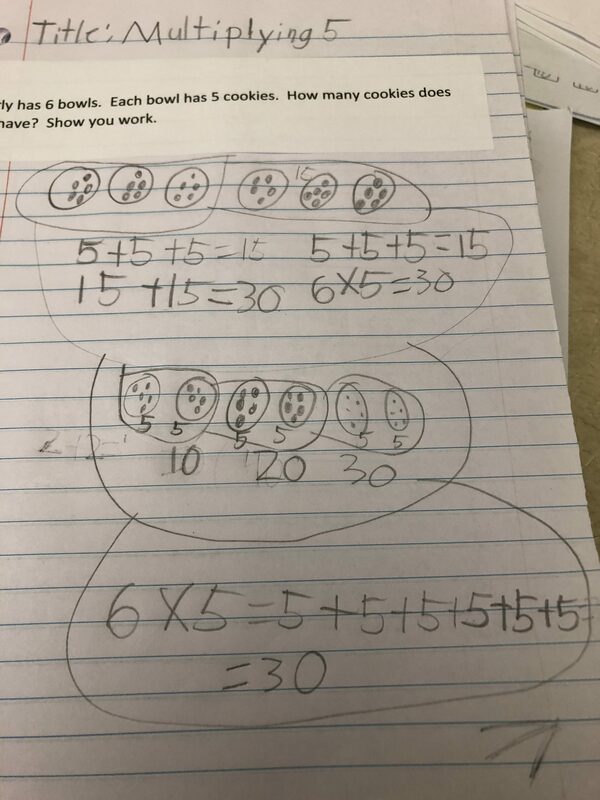 Students gain practice with mathematical concepts through play.